Friday during term time with Play & Praise and Friday Zone . 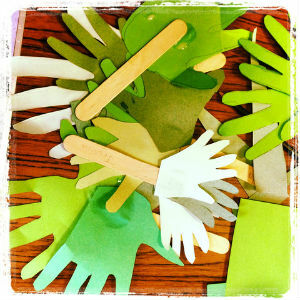 Messy Church lives up to its name on the first Sunday of each month, 10.30 am at Toton Methodist Church, and is a different way of being church, with lots for all the family to do, including something messy! 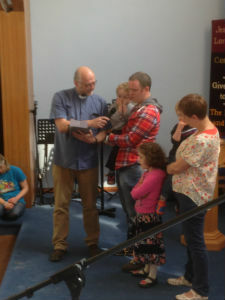 All Age Services are informal and fun times for people of all ages to join together in worship. They take place at 10.30am on the 3rd Sunday of the month at St Peter’s Church. You are very welcome to come and join us for an hour of worship for All Ages including songs, stories, drama, puppets, games, quizzes and activities. 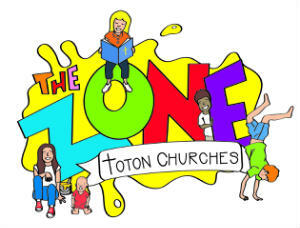 Friday Zone meets at Toton Methodist Church on Fridays from 6.15 to 7.45 and is open to anyone in Years 3 to 6. 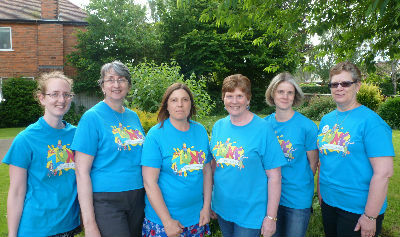 There's a mix of games, music, activities, Christian input, tuck shop and more. Other Zones take place through the rest of the month on Sundays at St Peter's, depending on the theme and focus; it could be Sports Zone, Science Zone, Food Zone or any one of a host of others. There are also regular special events such as Party and Panto Zone ( in January); Holiday Zone (a week long Holiday Club in July); and Light Zone (a positive alternative to Halloween in October). 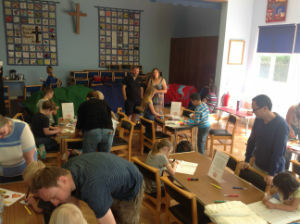 Meets every Friday afternoon during term time at Toton Methodist Church 1.30 - 3.00pm. The cost is £1.50 per family. The babies and toddlers have fun playing together and the adults enjoy chatting and making friends. Sweaty Church at Toton Methodist Church - games, sport, team-talk and a hot meal. Holiday Zone is back again in 2019 so save the dates!